Added for this Blog: Your heart naturally and effortlessly opens like a flower as your compassion for your fellow human beings blossoms. You realize that everyone is doing the best they can, even if you would have done “things” differently. That there is no such thing as “the absolute truth,” but rather only relative truths, meaning its true “from that person’s perspective at that moment.” And as your love for others grows deeper, the differences between begin to drop away… until all you see is yourself, no matter where you look! This entry was posted on Sunday, September 25th, 2011 at 7:50 am and is filed under Uncategorized. 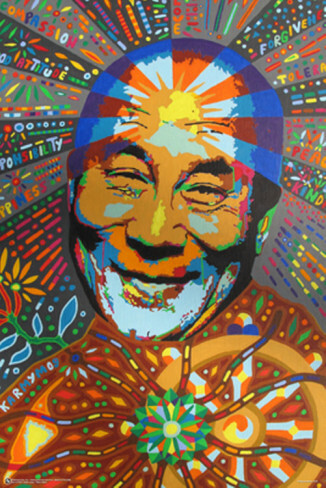 Tagged: open-heart-love-non-duality-dalai-lama. You can feed this entry. You can leave a response, or trackback from your own site.